Determining a rug’s country of origin can be a very difficult task. In most cases, rug historians can examine an Oriental rug’s design and weaving style and acquire a general understanding of where the rug was produced. Most rug designs do not have a determinable time or influential event point of origin. Although rug historians are able to gather a general time range when a certain weaving group or culture started their weaving traditions, it is very difficult to find out when that culture adopted a design style. Although religious and cultural traditions obviously account for many different design themes, it becomes more difficult to conclude where other trickle-off styles come from. Other obvious patterns – such as vegetation, animals, and significant architectural pieces – can be traced back to specific events or a time period in the culture’s history; however, less obvious patterns that do not follow figurative guidelines are difficult to agree upon. Oriental rugs fall into two major categories based on their weaving design and style. These styles are: figurative, meaning that they are clearly derived from real objects or muses, and non-figurative, meaning that the objects are more abstract and difficult to discern. Typically, rugs produced from the Turkish area – including the Anatolian culture and Afghan culture – feature non-figurative designs. Islamic cultures also frequently depict more non-figurative designs because their culture groups forbid depicting real people and living forms. 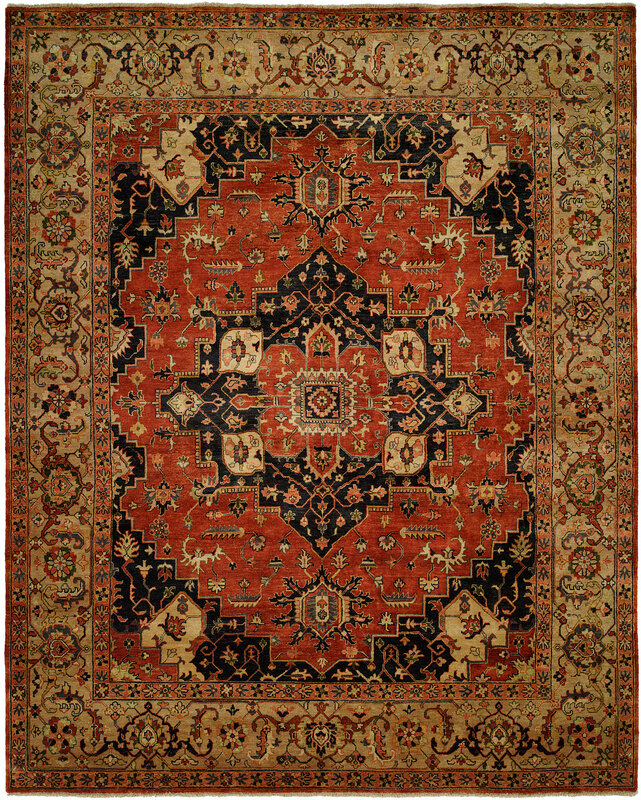 Other culture groups, such as the Persians and Asian cultures, use many figurative designs in their rug styles. It is very common to find a rug produced from the Persian territory that depicts a real-life scene or resemble real people or religious beliefs. Remember that not all rugs and culture groups abide without fail to these rules. Although it is extremely rare, some rugs with figurative designs descend from Islamic culture groups, and some non-figurative designs come from Persian and Asian cultures. If you evaluate rugs from those cultures that do not follow the normal categories, you should dig a little deeper into the rug’s history to verify its accuracy.